About how many books would fit in this? 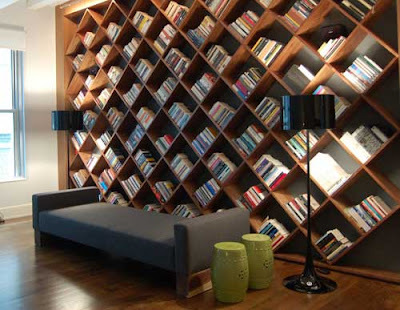 about how many books would fit in the pictured bookcases? 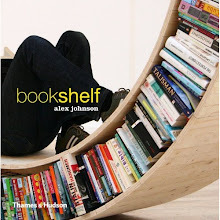 About how many books would fit in the pictured bookcase?